Road cycling is inherently dangerous. Cyclists are poorly protected with often fairly superficial safety equipment. A bike doesn’t provide much resistance against larger, heavier vehicles and the small nature of a bike means that it is easy to find yourself in a blind spot. Heavy Goods Vehicles are a core course for concern for cyclists. Over 50% of cycling deaths have been caused by HGVs, despite HGVs only accounting for around 4% of the vehicles on UK roads. The problem for HGV drivers is that they have large blind spots, and it is all too easy for a cyclist to find themselves in one. Cycle Alert is a new device which is designed to eliminate this problem. Cycle Alert sends direct warnings to lorry drivers which alerts them to the presence of a cyclist (within 2 meters). The cyclist needs to carry the safety gadget, which in turn communicates with sensors in the HGV cab. When activated, the system will fire warning lights and sounds to the driver. Whilst this will not eliminate accidents between cyclists and HGVs, as the driver still needs to act responsibly to the alert, not the mention the cyclists own behavior – but it does seem like a great idea and solution. 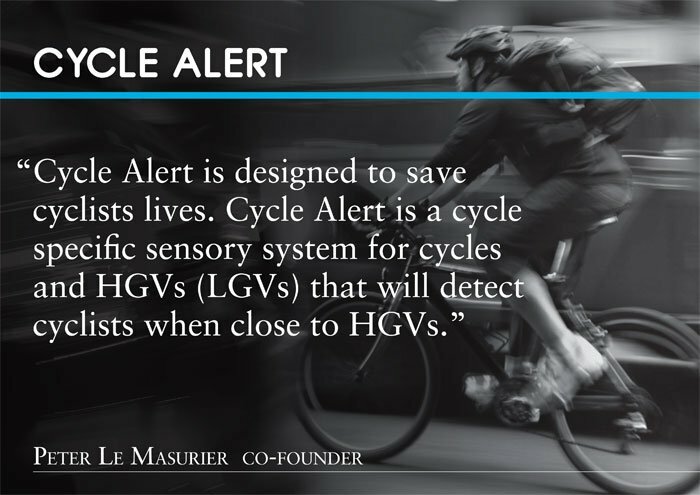 Learn more at www.cyclealert.com, the price is still TBC but the gadget will be available later in 2013. Garmin has always been synonymous with cycling ever since they launched the first cycling GPS device. 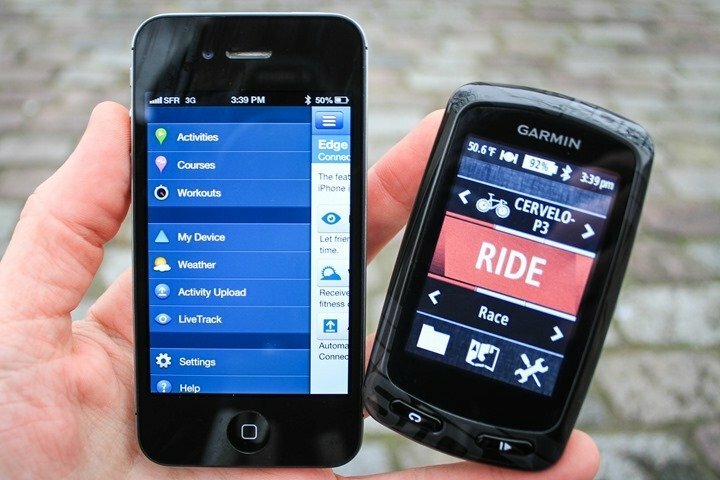 The Garmin Edge 510 and the Edge 810 are great cycling devices, taking this legacy of cycling focus and adding new features. Besides the usual’s like speed, gradient and GPS positioning, these devices have a companion app. The app lets you share your journey with your friends in real time (which in itself is a good safety feature as well as a fun thing to do). 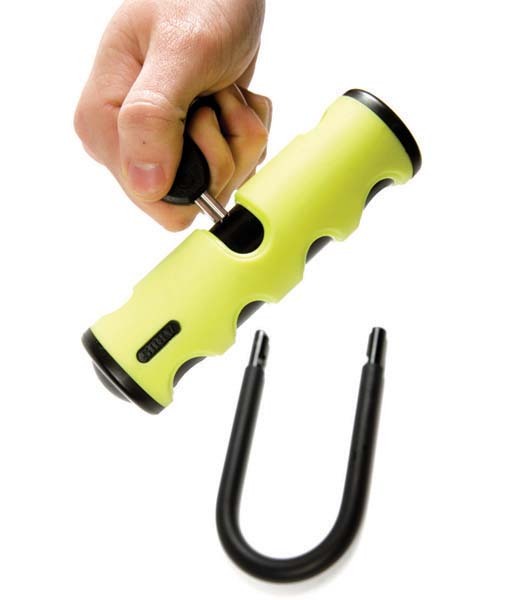 The devices are small, light, fully waterproof, glove friendly and have a powerful 17 hour battery life. One of the things that put some people off cycling for fitness is the lack of quantify-ability around the activity. 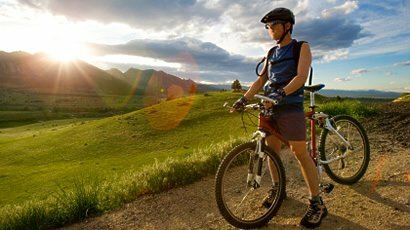 Its well-known that cycling is a very healthy pursuit, yet it is hard to say just how much you’re improving, how many calories you’re burning and how much fitter you’re getting. 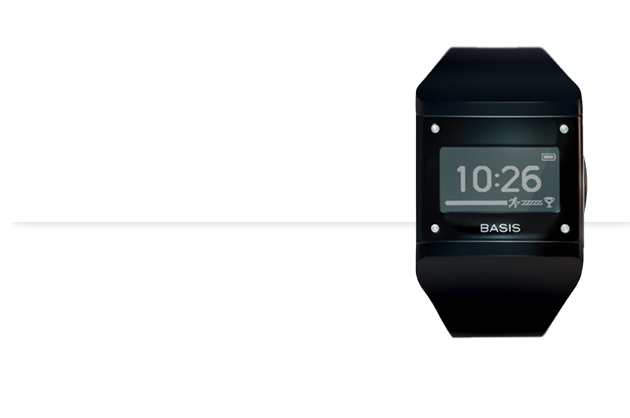 Enter the Basis Band, a form of activity tracker which is designed for cycling. Like a standard activity tracker – read Nike Fuelband or Fitbit offerings, you wear the Basis Band around your wrist and it measures your heart rate and acts as a fitness instructor. The device utilizes the cloud to track your performance, which includes taking measurements of your heart rate and skin temperature. This data can be turned into a relatively accurate calorie output, and the device also measures your sleep patterns. Learn more at www.mybasis.com, where the device is available for around £170. Every now and again your bike is going to break down mid-ride. 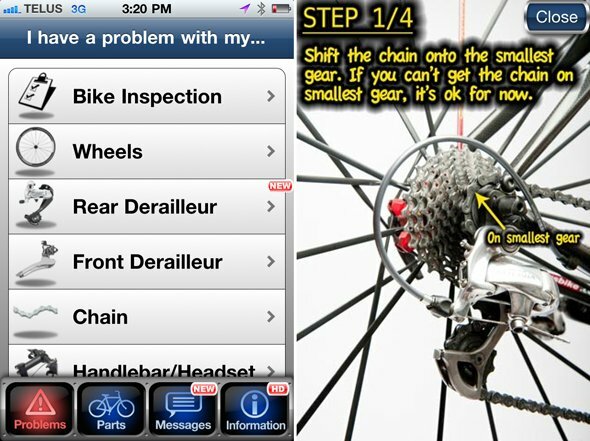 The Bike Repair app, available on android and iOS is there to help in times of need. It delivers step by step instructions on how to fix common problems, ranging from the more obvious pitfalls right through to more complex problems. It boasts of 64 separate photo based fix guides and 80 written guides, which seems to cover off most roadside problems. The Eastpal Velow Ekspres is a real mouthful, but thankfully, of all of the questions cyclists get asked, ‘what backpack do you use?2 may not be chief amongst them. So don’t let the name put you off. This backpack is rugged and sturdy yet nice and lightweight. With a 2.4 liter capacity, you aren’t short of space. 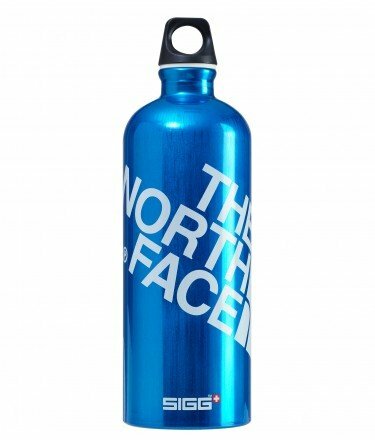 At £80 it packs a punch for a backpack, but it offers tones of value for any keen cyclist. Th Kask Vertigo team skye is the helmet worn by Team Sky, meaning you would be investing in the best kit worn by the best team in pro cycling. At £165 it sure isn’t cheap, but when it comes to protecting your head, no price is not worth paying in our opinion.